Google is updating its Google Shopping feed requirements to bring things in line with changes to the Shopping service itself. A number of changes have occurred over the last year to Shopping, with a variety of new ad formats and a new campaign type added. Now Google is aiming to provide merchants with more flexibility for organising data, and hopefully reaching more customers. 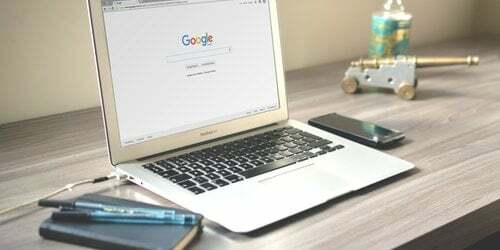 Angelika Rohrer and Patrik Reali of Google's Shopping Team explained on the Inside AdWords blog more details about the changes. The key changes are Mobile landing pages should now feature links submitted separately. Therefore directing mobile shoppers to the right page from the offset. Secondly, Merchant-defined custom bundles, for example a camera with a case, tripod or lens as a package deal, now have to be clearly identified as such for it to be shown properly on Shopping. Thirdly, Apparel attributes are added to allow more detailed descriptions of your apparel products. Mandatory character limits will be enforced and Google will also look to provide more stringent guidelines on Image quality. The final change of note is the process of Item availability, which will now be simplified to help customers identify availability, for example when pre-ordered items will be properly available. The changes will be rolled out across the globe from September 30, but merchants can submit the new attributes immediately if preferred. Help with Google Shopping can be found over at Google's Merchant Center Help Center.